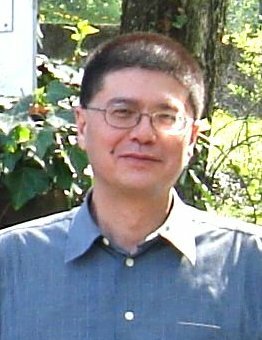 1998-now :full-professor (professeur ordinaire), Department of Computer Science, University of Geneva, Switzerland. I am currently full professor at the Computer science department, University of Geneva, in Switzerland. My original background is in signal and image processing. For the last ten years of so I have been mostly involved with affective computing and multimodal interaction, with a particular emphasis on: emotion assessment and affect in interaction, visual and motor handicap.